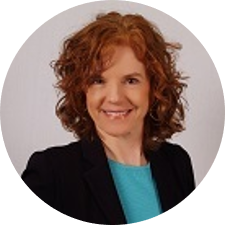 Buffy Ellis is a specialist in paratransit and transit planning and system design, needs assessment, and performance evaluation. Beginning her career in 1978, she has managed numerous consulting projects for public and private agencies. She is a member and Past Chair of the Transportation Research Board’s (TRB) Committee on Paratransit and a member of the TRB Committee on Transit Capacity and Quality of Service. She has also served as a member and Chair of the Taxi Advisory Committee in Montgomery County, Maryland. Ms. Ellis is a certified planner through the American Institute of Certified Planners (AICP).